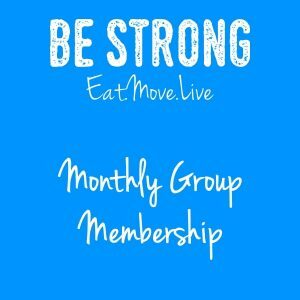 So I signed up to Be Strong in Aug 2018. Later that day I found out I was pregnant. 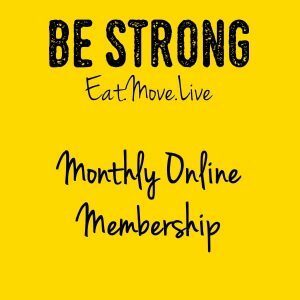 However rather than think I can eat for two I wanted to monitor my weight through this pregnancy more closely. As with my previous pregnancy I gained 5 stones. I go to meetings every Monday in Darwen. I get weighed and seek valuable advice from Rick and Rachel. And I have a gained only a 1lb so far in this pregnancy and I am 28 weeks. I haven’t changed much to my diet I have just been more aware of what I am eating and choose fruit and veg to snack on instead of crisps and ice cream. I cannot thank Be Strong enough for the encouragement and warm welcome I receive every week.